There's a one-peso promo fare until the end of the month! 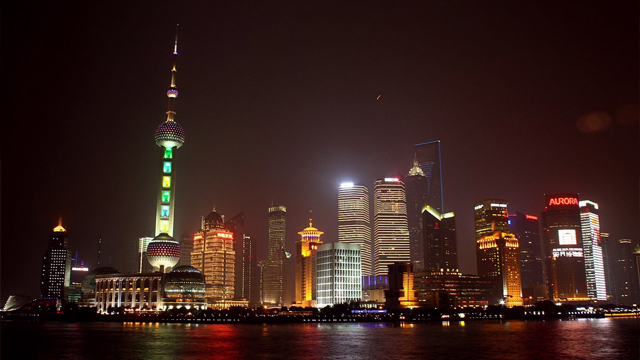 (SPOT.ph) Shanghai in eastern China is popular among tourists who love to eat, shop, and take advantage of vibrant urban nightlife. If your travel bucket list includes this colorful city, mark your calendars now, because Cebu Pacific is set to launch its Cebu-to-Shanghai route on April 15. 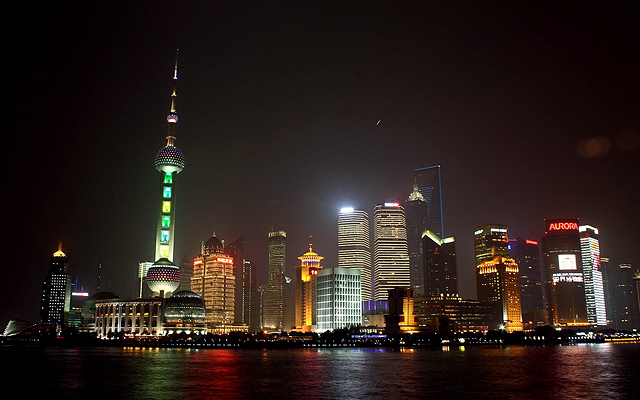 Enjoy Pudong's cityscape when you cruise along Huangpu River. 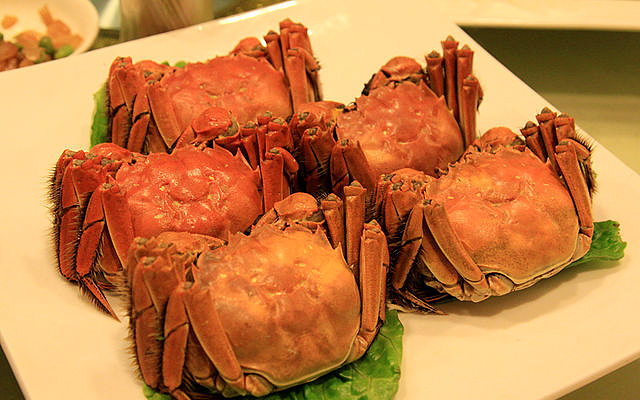 Shanghai Hairy Crab season is from late September to November. 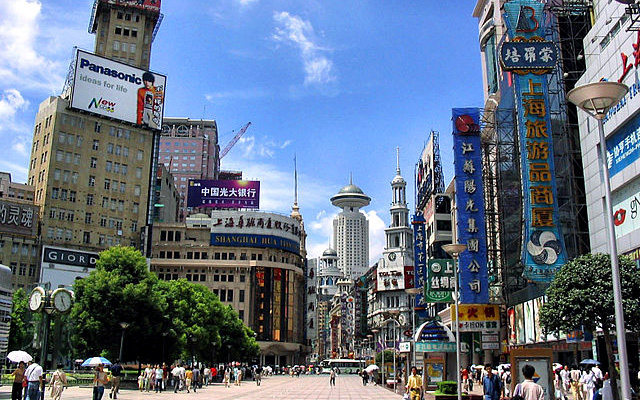 Nanjing Road is a shopping-lover's dream with its mix of international brands and local finds. Evening flights between Cebu and Shanghai will run six times a week, from Monday to Saturday. 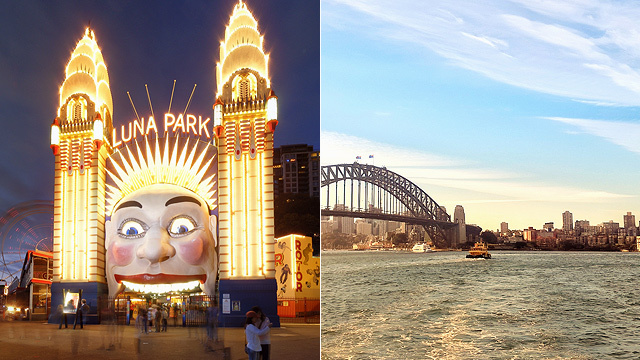 Travel time is less than four hours, which means more time to experience what the bustling metropolis has to offer. To celebrate this new route, Cebu Pacific offers a base fare of P1 for flights booked until March 30. Travel period is from April 15 to September 30. 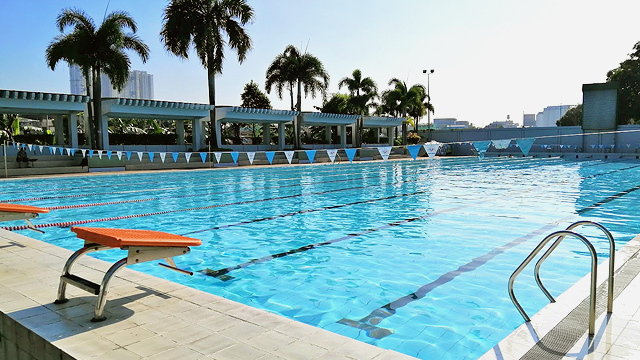 "We want to provide more international connections from other hubs in the Philippines and by connecting our Cebu hub to Shanghai, we offer travelers from the Visayas and Mindanao a compelling and easy option to access another top vacation destination," said Candice Iyog, Vice President for Marketing and Distribution of Cebu Pacific. If you're always on the hunt for some culinary adventures, Shanghai's local restaurants serve mouthwatering Benbang cuisine, which boasts aromatic dishes typically known for being rich with a distinctive soybean-based sauce. For the shoppers, there's the well-lit Nanjing Pedestrian Street where you can shop until 10 p.m. (or until you run out of cash) and Huaihai Road where you can check out designer brands and high-end stores. For the night owls, you can either go on an evening cruise along Huangpu River or head to Henghan Road for some dancing.